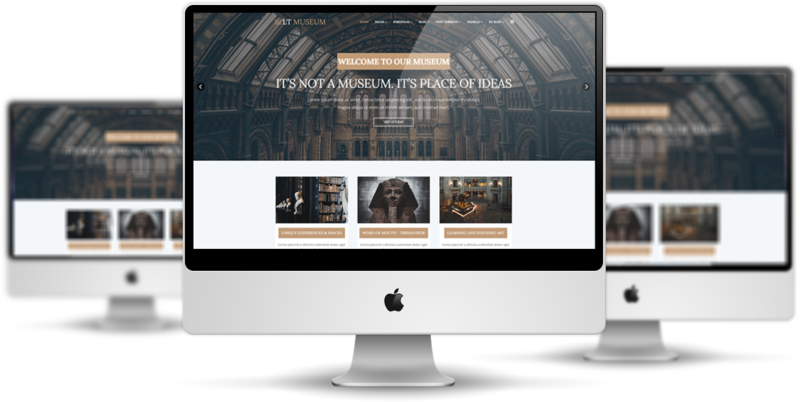 Best virtual museum template support Font Awesome, Compress files, extended K2 style. 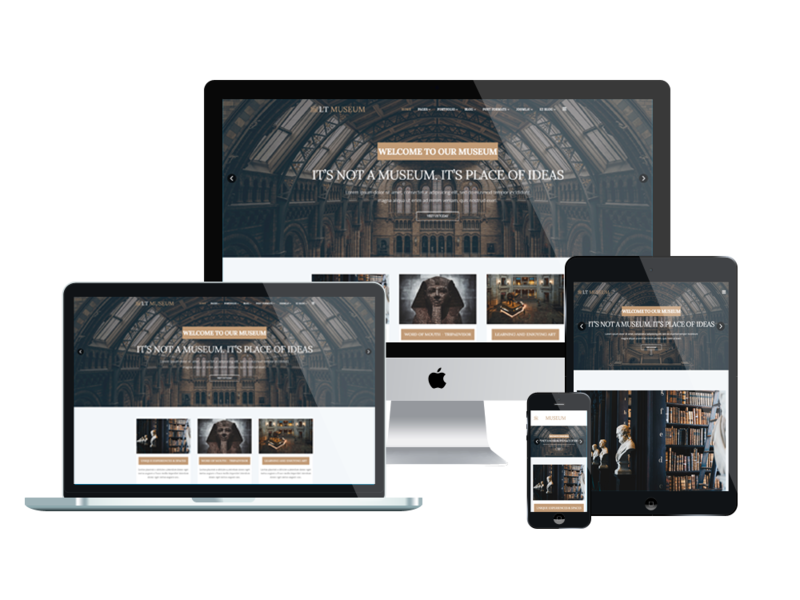 LT Museum is a modern and professional Museum Joomla Template which is well-designed for museum website to promote virtual art museum. This template framework comes with Page Builder for layout, Shortcode for present content easily and 4 color styles. 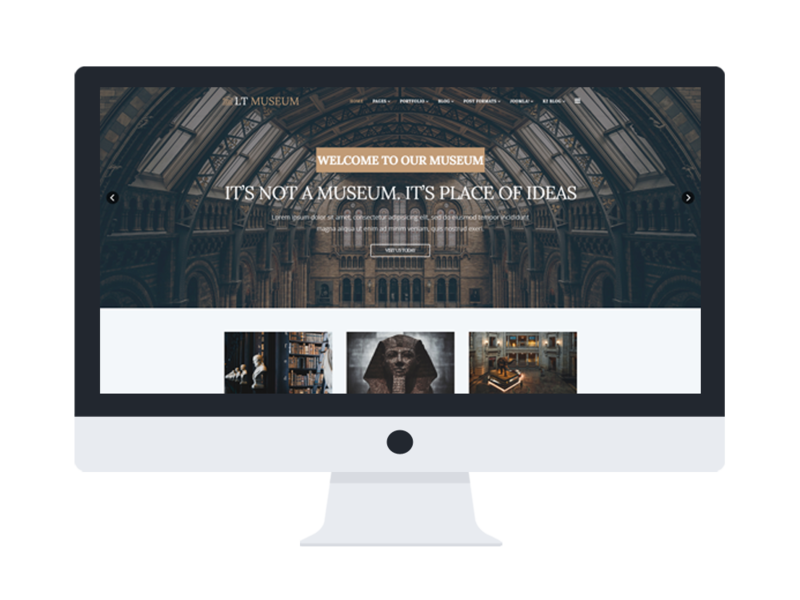 Museum Joomla Template features not only a host of high-quality stock photos for you to use but also audio and visual integration to complement any exhibits you might have on the website. Managing all this content will be much easier, thanks to the Admin Panel function, which is as easy to learn as it is to use. Each template is completely responsive and supports cross-browser compatibility, allowing your possible customers to access your site regardless of their devices. 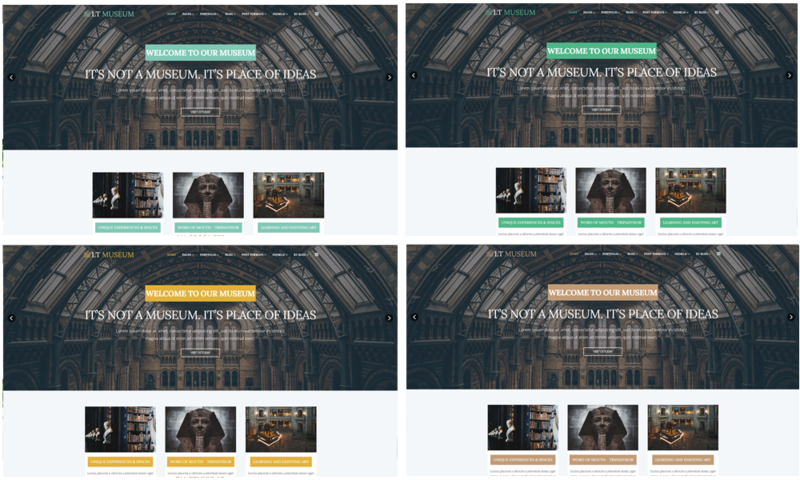 Create your virtual museum and exhibit with these templates!